He's gone as far as committing to the British cardinal sin of combining socks and sandals. 16. 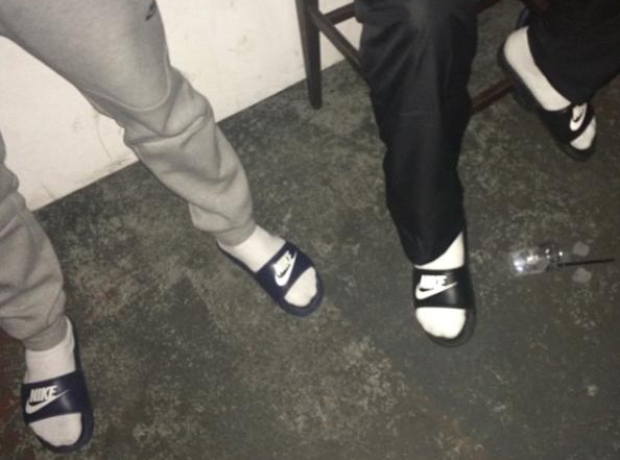 He's gone as far as committing to the British cardinal sin of combining socks and sandals.